The classes are in the area of Inverkeithing and Dunfermline, Fife and South Queensferry (Scotland). General yoga classes are mixed ability hatha yoga classes, with a focus on postural alignment and the health of the whole body. 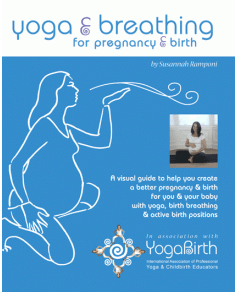 Pregnancy yoga classes offer healthy pregnancy exercise, and preparation for labour & birth. This involves gentle stretches, yoga poses, specialised ‘birth-day breathing’ & relaxation. Birth preparation workshops help couples prepare together for birth. They focus on practical techniques to use on the day, and will compliment other antenatal classes. Postnatal & baby yoga classes focus on bringing your body back together and targeting abdominals. They also offer gentle fun yoga poses for your baby. I have a variety of yoga videos on youtube that you can find on my channel – theyogaclasses.